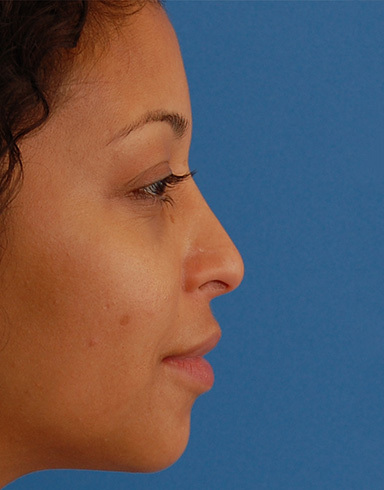 Mrs S. wanted subtle refinement of the nose without making dramatic changes. 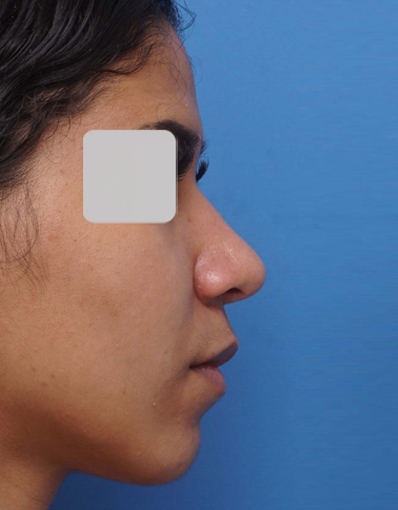 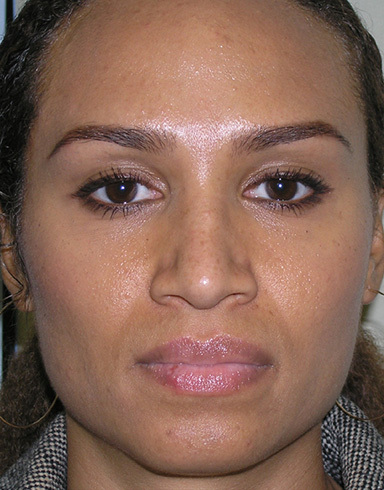 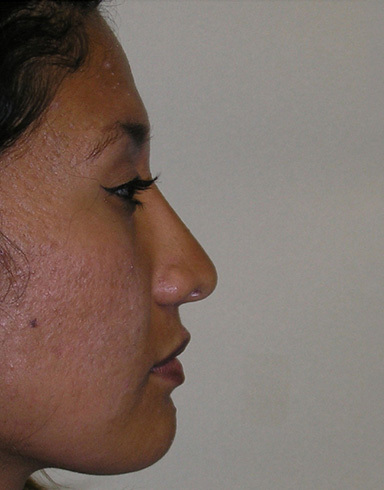 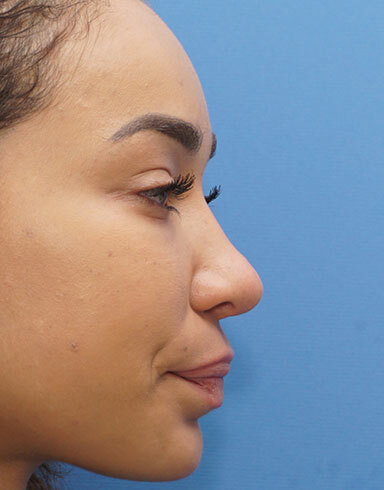 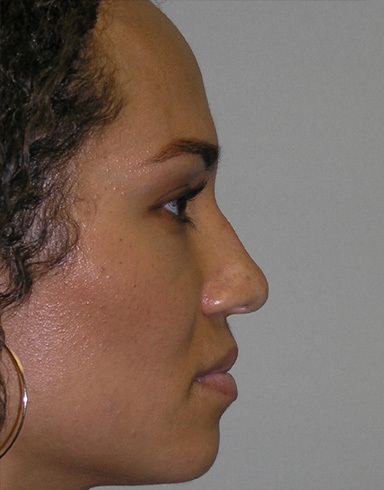 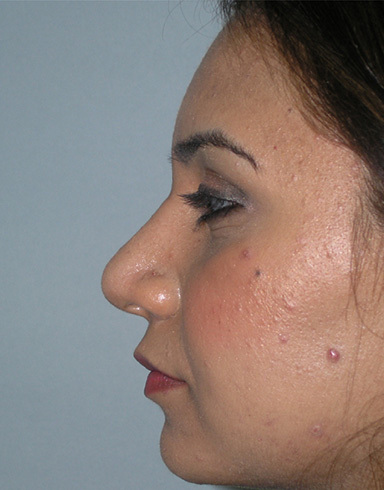 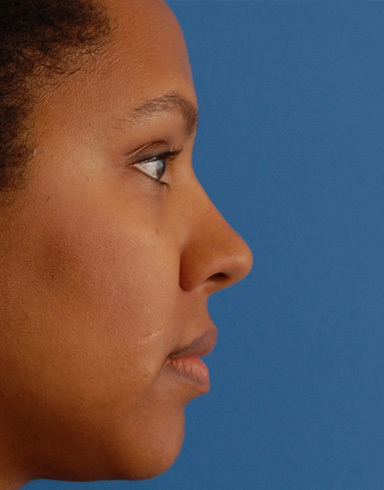 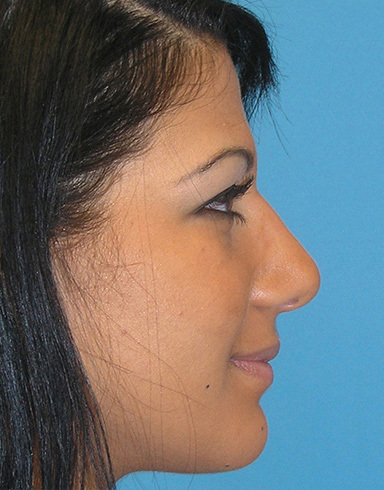 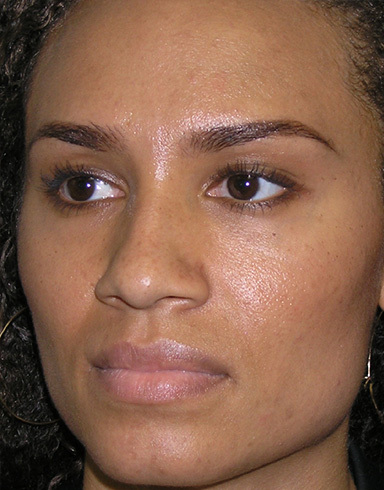 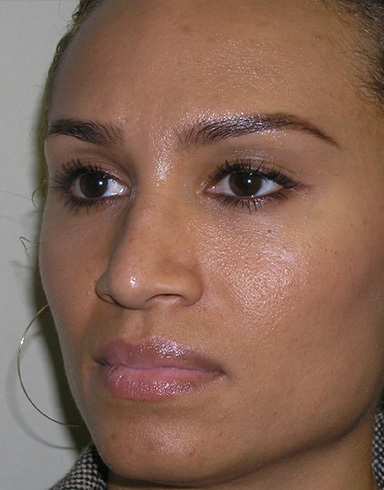 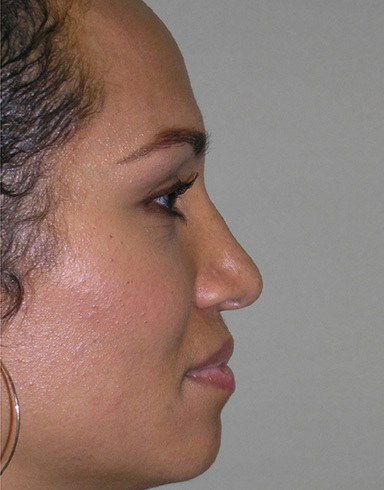 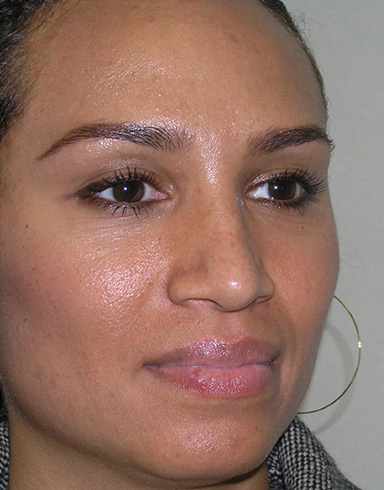 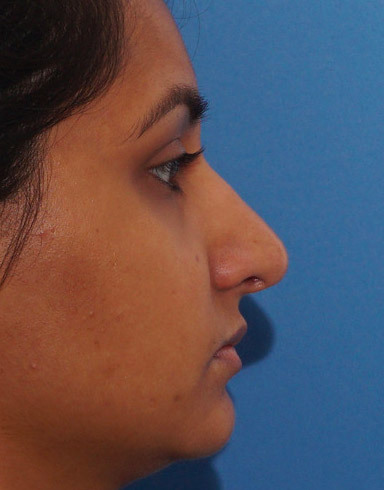 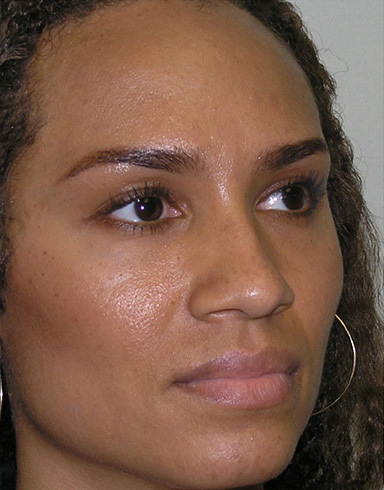 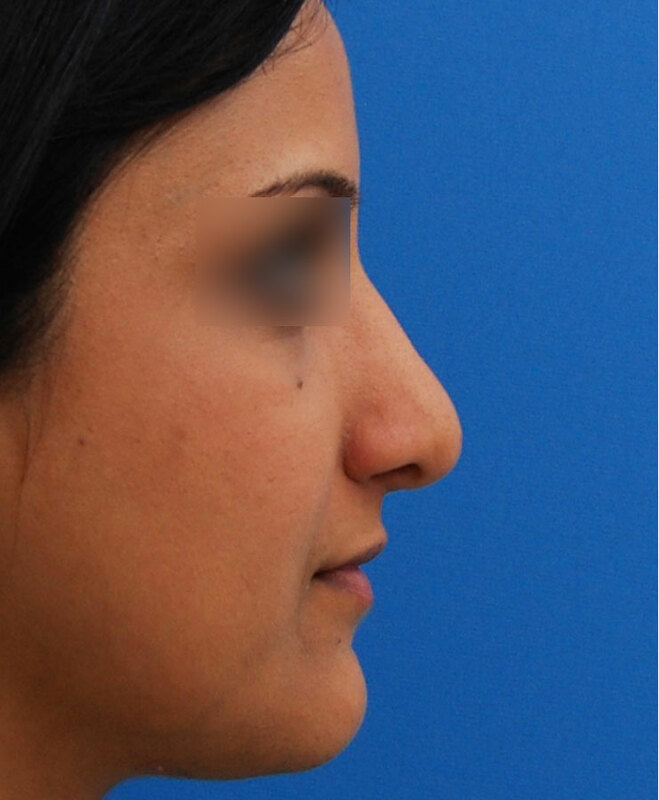 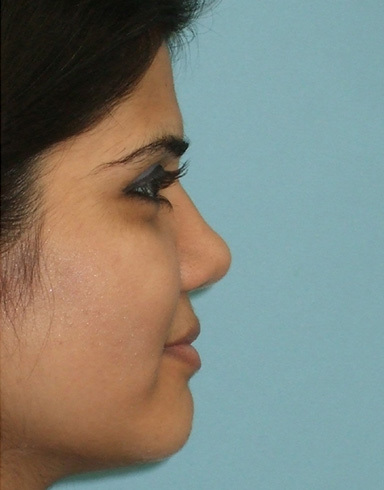 She initially came in requesting an ethnic rhinoplasty, which typically requires augmentation grafting, but her anatomy and desired result needed a different technique. 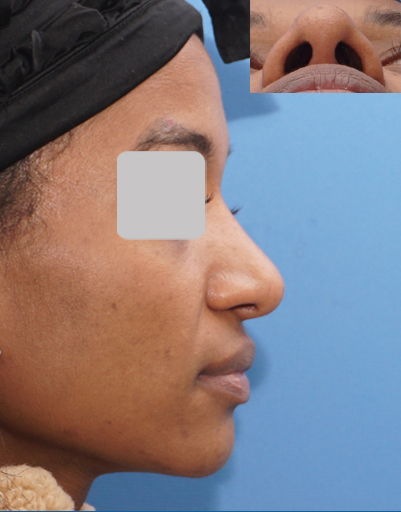 A primary suture tip-plasty with profile polish and alar base reduction was performed. 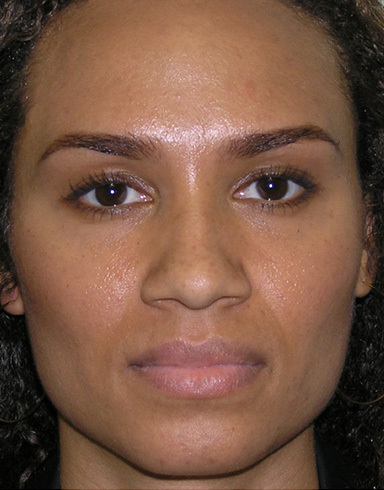 This provided the natural looking result she wanted including frontal narrowing and minimal to no profile change. 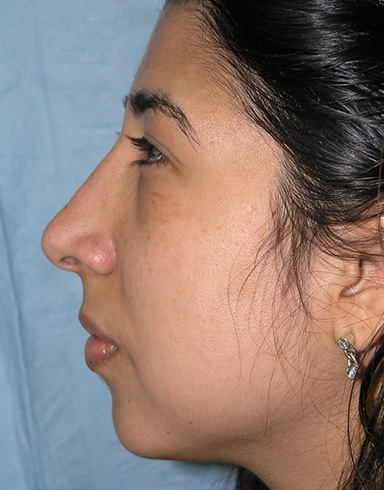 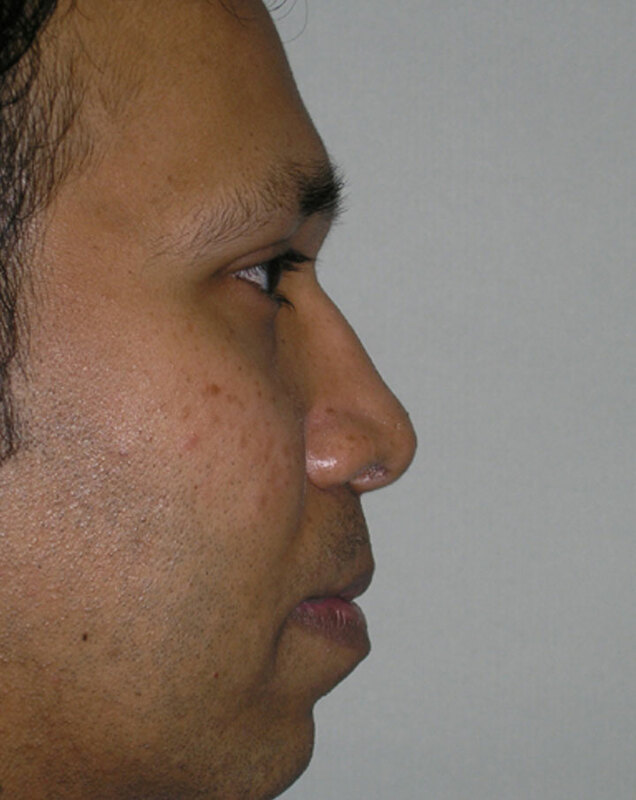 This case illustrates that not all ethnic rhinoplasties should be done using augmentation techniques.